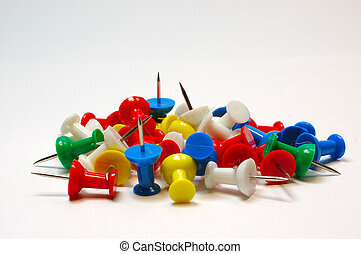 Colorful push pin. 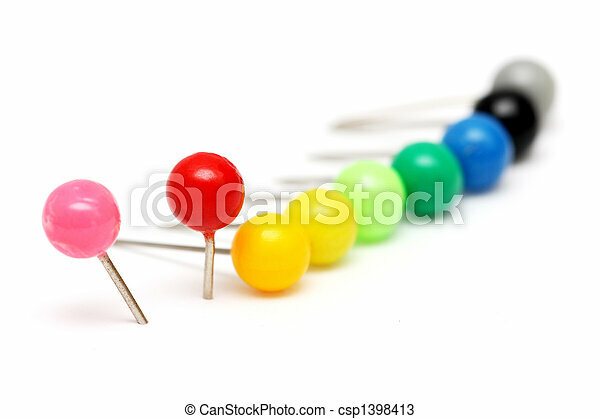 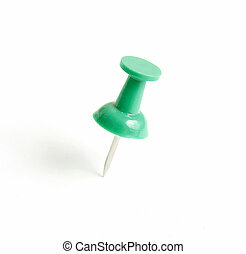 Colorful push pin aligned in a row on white background. 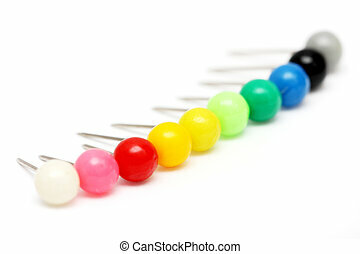 Colorful push pin aligned in a row on white background. 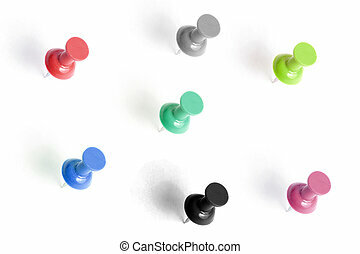 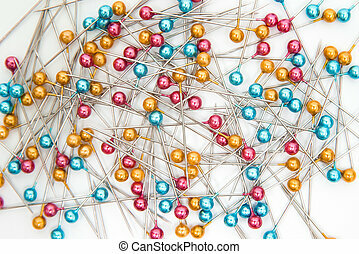 Colorful push pin collection isolated on white background. Colorful push pin over white. 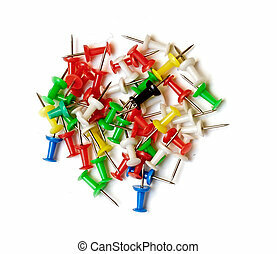 Photographed on white background. 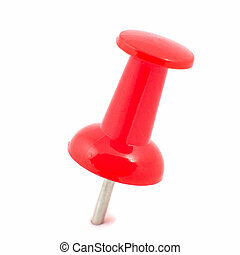 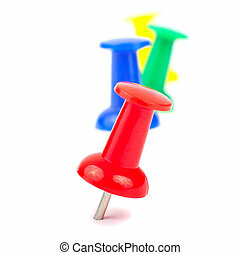 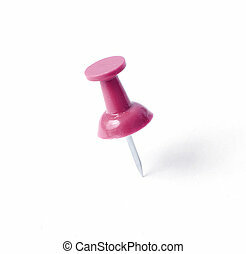 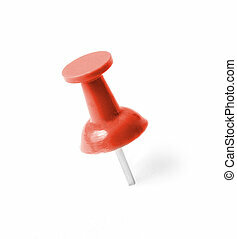 Colorful push pin on white background with shadow. 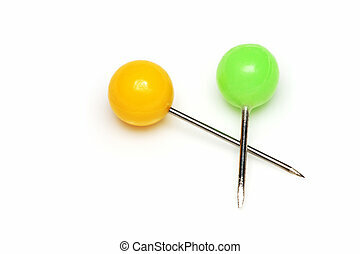 Yellow and green push pins isolated on white background. 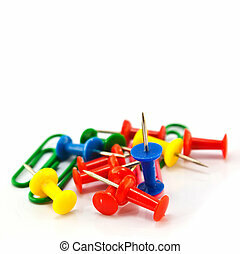 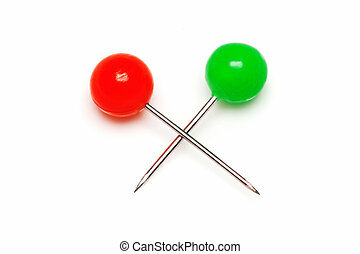 Red and green push pins isolated on white background. 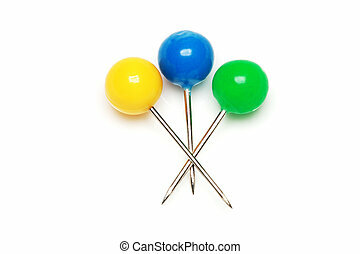 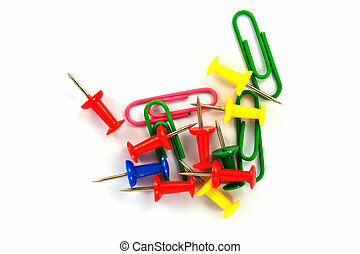 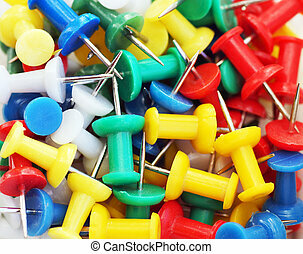 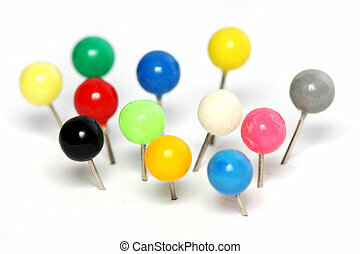 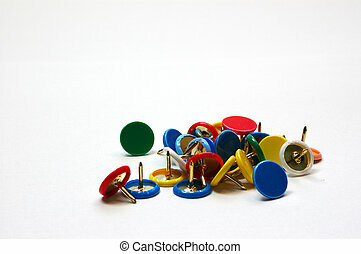 Yellow, blue and green push pins isolated on white background. 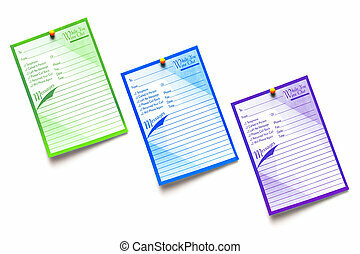 Green, blue and purple color memo pinned on white wall. 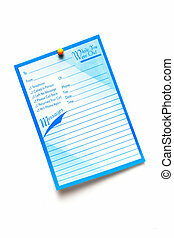 A blue color memo pinned on white wall.